Stemming from a compressed nerve that navigates a tissue passage through the wrist, carpal tunnel syndrome (CTS) typically results from repeated motion over extended periods of time, such as performing a work task or playing an instrument. There’s often not a single identifiable cause, but rather a combination of risk factors accumulate and result in nerve compression. The nerve that’s compressed to create CTS is the median nerve, which provides sensation for the thumb and all fingers except the pinkie, as well as motor control of some muscles at the base of your thumb. 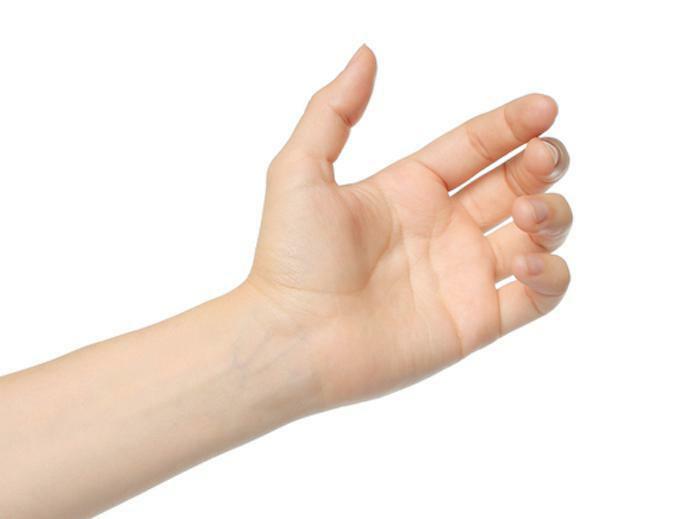 When the median nerve suffers from compression, you may experience tingling, numbness, or pain through these fingers as well as through the hand and into the wrist. 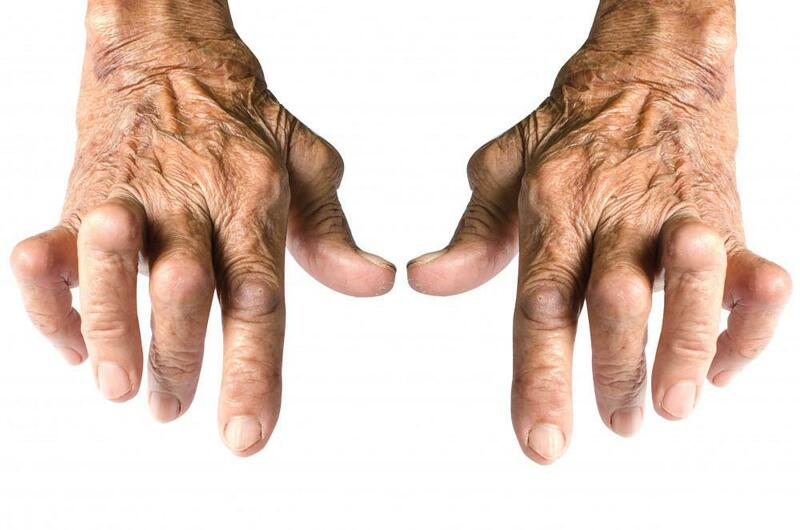 When muscle control is compromised, you may experience weakness with grasping ability between your thumb and fingers. Carpal tunnel release surgery is the “last resort” treatment, once more conservative methods prove ineffective. CTS results from the collapse of soft tissue in the wrist that restricts the room in which the median nerve has to pass through. When rubbing against other tissue, the median nerve reacts and becomes inflamed, causing the symptoms of CTS. 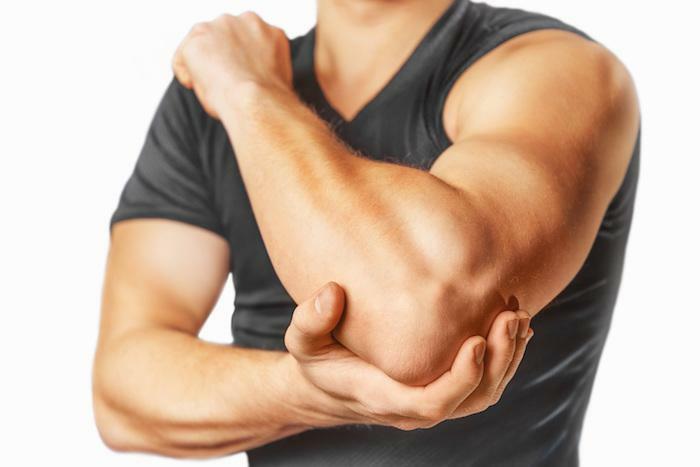 Carpal tunnel release refers to several surgical approaches that cut through the carpal ligament to give the median nerve more room, relieving irritation and inflammation. Provided that your CTS didn’t permanently damage nerve tissue, the symptoms of the condition should resolve. Though often performed on an outpatient basis, carpal tunnel release is a surgical technique, with the same risk factors and preparation needs as many other surgeries. Your Arizona Center for Hand and Shoulder Surgery caregiver provides you with specific instructions on how to prepare for your procedure, though these generally follow a similar sequence, regardless of your surgical approach. If you smoke, try to quit for the period surrounding your surgery, about two weeks before and two weeks after. Smoking affects blood flow, which complicates both surgery and recovery. In particular, healing may take significantly longer for a smoker. Let your surgeon know of all medications and dietary supplements you’re currently taking. This includes both prescription and over-the-counter medications, vitamins, or herbal preparations. 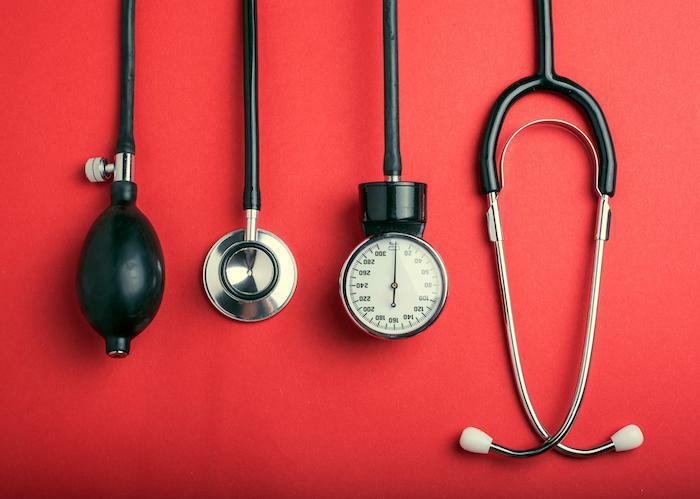 Some of these can affect the way your blood clots, so you may need to temporarily discontinue these or take alternatives in the time surrounding your surgery. You’ll be asked to fast for a period prior to your surgery, generally between 6 to 12 hours. 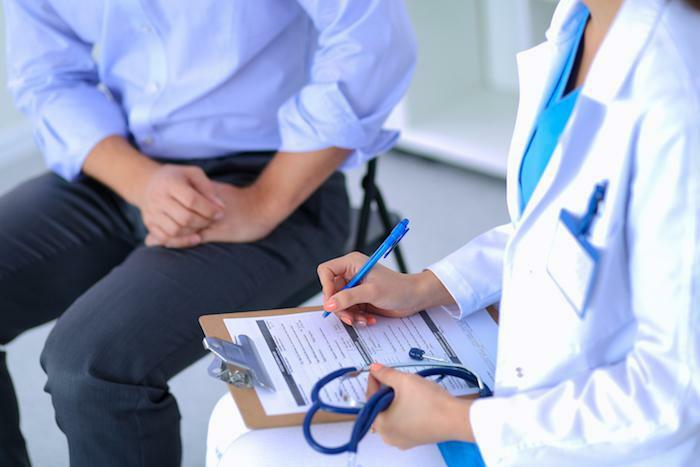 Depending on your health and other conditions, your surgeon may request other tests, such as an electrocardiogram, to ensure your body can handle the rigors of surgery. You’ll require an anesthetic for the surgery itself, and since carpal tunnel release is most often an outpatient procedure, you’ll need to arrange a ride home after. 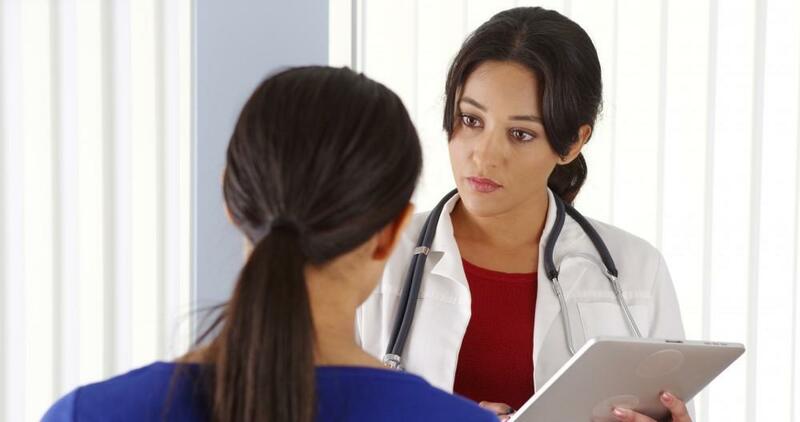 Pain management after surgery typically involves oral medications, either over-the-counter or prescription strength, so make sure you have these available ahead of time. Depending on your particular case, you may need to wear a splint for up to two weeks after your procedure. You also may need to make changes to your schedule to accommodate your recovery, such as arranging time off work and help with other aspects of daily living, such as meal preparation or child care. Your preparation contributes to the success of your procedure and the speed of your recovery. If you have additional questions or concerns regarding your CTS surgery, contact us at the Arizona Center for Hand and Shoulder Surgery to schedule a personal consultation.